The rich heritage and variety in culture of India always attract thousands of tourists from across the globe. And, we have been operating as a singleton destination for those, who wish to explore the beauty of Rajasthan deserts. 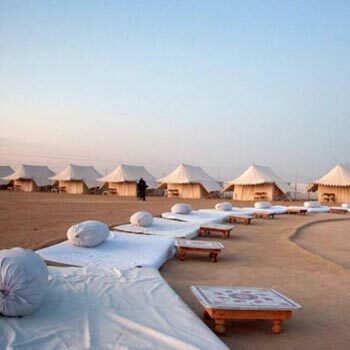 Dreamz Travel Destination is an Ahmedabad (Gujarat, India) based agency, offering different packages for Jaisalmer desert adventure camp 1 night tour. 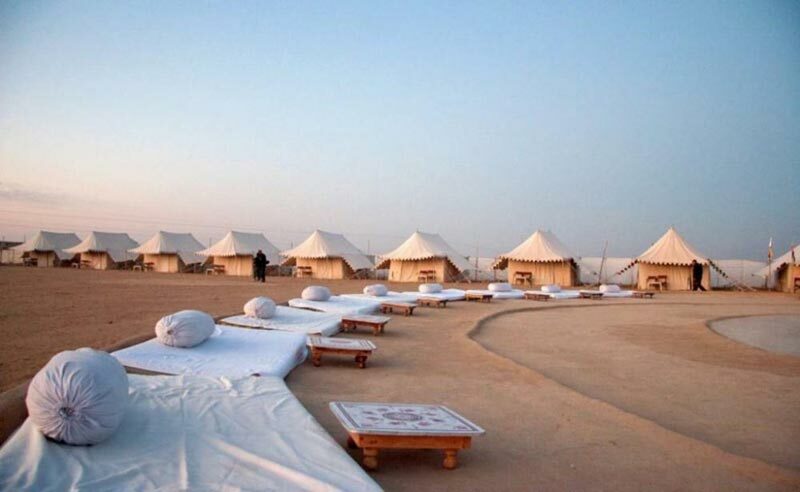 Our tour packages are inclusive of breakfast, dinner, evening snacks, bonfire, cultural night, camel safari, and accommodation in swiss tent with attached washrooms. We host tours that are 1 night and 2 days long. For booking a trip or any other discussion, feel free to ring us on the given numbers.